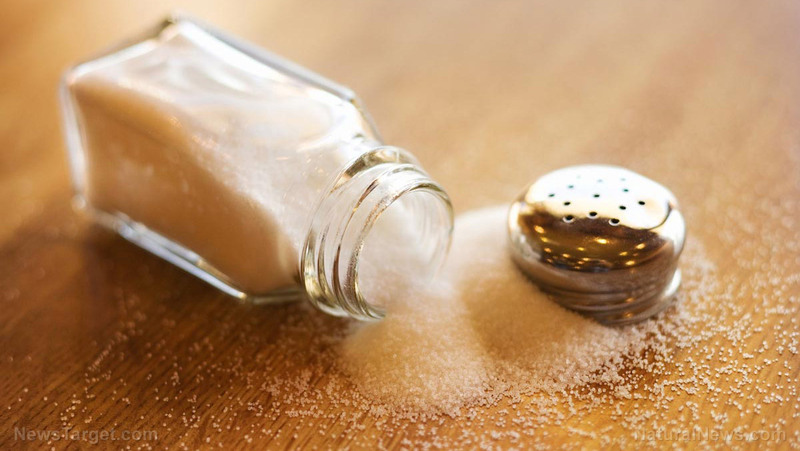 (Natural News) The sodium contained in salt is necessary for our body to function. It helps to ensure that proper nerve transmission, muscle contraction, and other body functions can take place. At the same time, because of how easily salt can add flavor to food, it is easy to eat too much salt.